While casually browsing Quora this weekend I happened across this unusually unremarkable collage of images along with the comment take a second glance at this. I did just that and to my surprise I started to realise I was looking at a single image. A composite of real life objects arranged in such a way to appear as four frames separated by an invisible line. 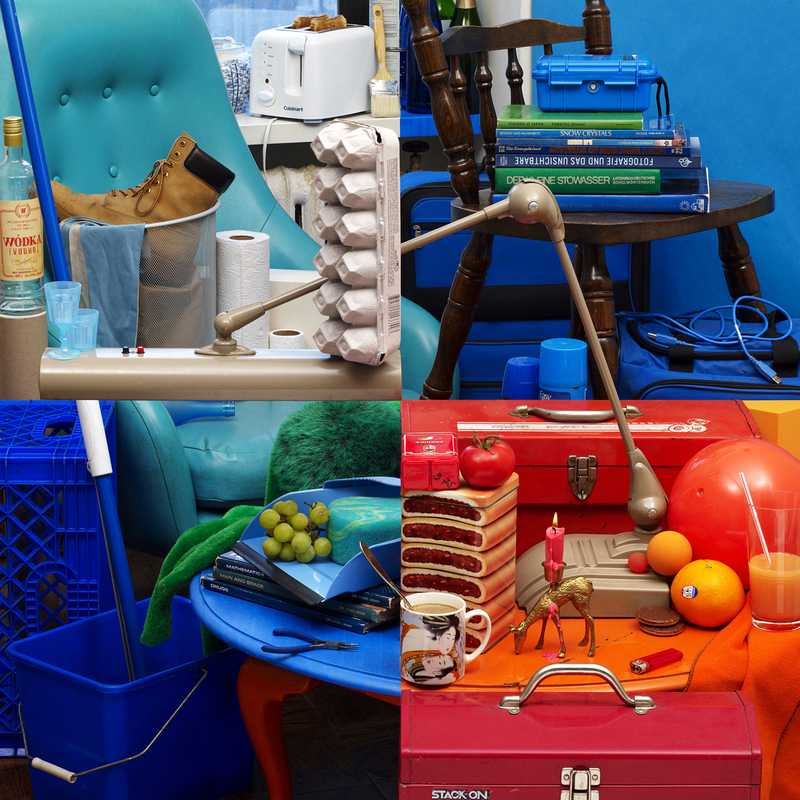 Look at it again, this is a single photograph! Bela Borsodi, the Austrian born photographer is the mastermind behind the image. It was created back in 2011 for the experimental electronic jazz artist Susanne Kirchmayr under the name VLP and released as the album cover for their latest work, Terrain.